Rudolph the Red-Nosed Reindeer, Had a very shiny nose, And if you ever saw it, You would even say it glows. Rudolph the Red-Nosed Reindeer feels different with his bright, shiny nose. But when Santa cant fly his sleigh through the fog, can Rudolph and his shiny nose save Christmas? Rudolph the Red-Nosed Reindeer was composed by Johnny Marks in 1949 and became an instant hit. The song has been an enduring Christmas favourite ever since. 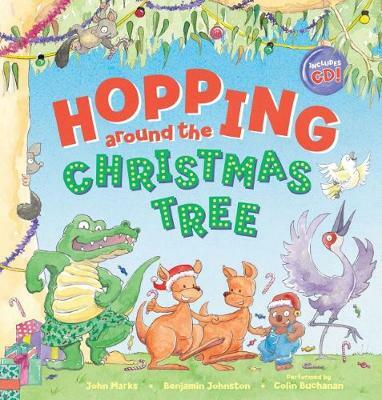 Buy Rudolph the Red-Nosed Reindeer + CD by Johnny Marks from Australia's Online Independent Bookstore, Boomerang Books.